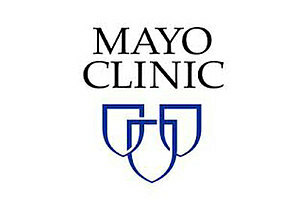 I worked as a summer student in the Summer Undergraduate Research Fellowship at Mayo Clinic. I conducted my own research project developing a program that would transform a series of 2-D ultrasound images into a 3-D virtual space. I implemented transformation matrices to coordinates in the ultrasound image space. This was done using Matlab. The SURF program in the Biomedical Engineering Department is a great opportunity for students to develop software that communicates with medical hardware. It is also a great opportunity to get experience in research development. 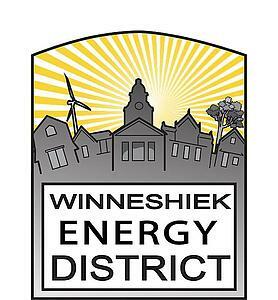 I had the opportunity to work with the Winneshiek Energy District this summer on a ridesharing app, Ridecircles.us. It involved making the tool aesthetically pleasing, determining necessary features to share rides, and implementing the features. The internship allowed me to work from home while communicating with advisors over video chat. This was convenient and allowed me to concentrate on development. The most valuable outcome of having full control over an app’s development is learning how it must communicate with the developer and the end user. 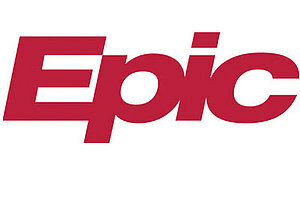 As an intern at Epic, I really enjoyed the ability to work on a real, important, shipping project. I worked with a few other interns to plan, design, and develop an application. The amount of independence Epic gives interns is really cool. We had to make sure we were getting feedback along the way, solving problems that people were actually encountering, and making sure it fit in with the rest of Epic's infrastructure. The amount of independence meant that I had to think about a lot more than just writing code. Epic asked a lot of me, but I'm a much better developer because of it. 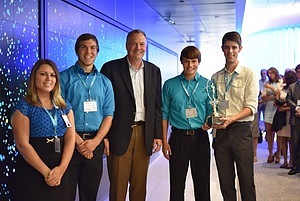 During the summer of 2014, I worked as an intern for IBM's Watson project in Rochester, MN. Watson was the computer system that won Jeopardy! Today, Watson is being targeted toward solving many different problems in medicine, telecommunications, and other areas. I worked on a project that collected user feedback for evaluating Watson’s performance. Eventually, the feedback may help train Watson so it can “learn” new things. During my internship I worked with three other interns from Harvard, the University of Illinois-Urbana, and the University of Minnesota. 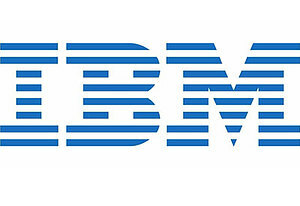 Late in the summer, all the Watson interns from around the country, around 50 total, gathered in New York to present our projects to each other and top executives at IBM. Our project was chosen as one of the top four Watson projects. It was a great experience and I learned a lot! I had the opportunity to work for Banno, a recently acquired startup in Cedar Falls, this past summer. Banno creates fully responsive, customizable websites for banks with a content management system (which allows non-programmers to change the content and images within their website). I worked in an account management position while working through tutorials on front-end, user interface development, and was able to sit in with back-end and mobile developers as well as designers and a couple of sales calls to gain an understanding of all the roles that play a part in the technology industry today. Banno provides a learning environment full of really great, fun, and innovative leaders who are always willing to help, and these people along with the 'start-up culture' added up to a really great summer. It was a wonderful experience and I learned a ton while getting to meet some really amazing people! The summer after my sophomore year I had the opportunity to do student/faculty collaborative research with Brad Miller, analyzing the large database associated with the Interactive Python online textbook. The vast majority of the work I did with the project was cleaning up the database, finding and removing unwanted data, to ready it for future analysis, but as the summer waned, I moved to more data analysis, exploring how students interacted with the textbook. It was exciting research, getting to work with a database that is among the largest of its kind, setting the ground work for future research that will be done with interactive textbooks. Student/faculty collaborative research is a great way to get involved in computer science in a much more involved way than your classes can provide and helps you learn skills involved with publishing and presenting academic works. 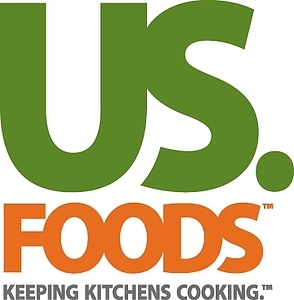 This summer I was a web application development intern at US Foods in Rosemont, Illinois. I worked on UI improvements and bug fixes for the upcoming release of the companies eCommerce web application. It was a great experience being part of such a massive project and gave me exposure to things like the Agile development methodology, continuous integration, and Oracle ADF Development. The other interns and I were also part of the SOA (Service Oriented Architecture) team at US Foods, helping to enforce the reuse of web services among the many different IT projects. What I liked most about my internship was the opportunity and freedom to expose myself to whatever I wanted to and learn as much as I could. 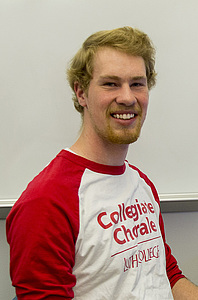 I had one on one meetings with many employees from a wide variety of positions and backgrounds, which gave me a better understanding of everything that goes in the IT department of a large company and also the many different career paths that exist for computer science majors. 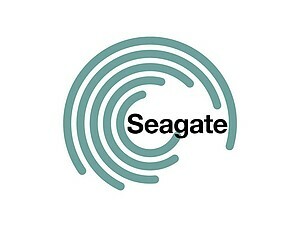 Over the past two summers I worked as an intern for Seagate Technology, a company that provides storage solutions for computers. Both times I was in their enterprise drive reliability department working on porting over abilities of their older tester software package to their new one. Each time I was there I was on a different team which I liked because it gave me experience with different kinds of managerial leadership. I was able to apply what I learned at school directly to the software projects I was involved in. 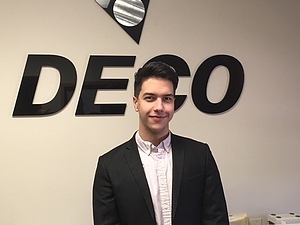 However, in Seagate’s internship program, producing a product seemed secondary to experiencing their corporate culture and meeting new people. In the physical area I was in I was with seven other college students ranging in experience from undergraduate students to Ph.D. candidates. Biweekly, all 40 interns would get together for a full day or a half day and do something as a group, like a picnic, a site tour or or a lecture by a head of a new technology.